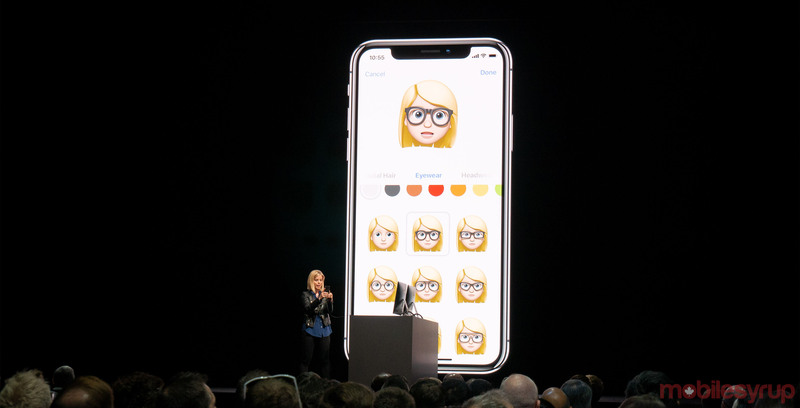 At WWDC 2018, Apple announced ‘Memoji,’ a cute custom animated version of the user. Apple says they’ve added a whole set of customizations. You can select skin colour, add freckles, pick between a number of hair styles and change both hair colour and eye colour. Users can even add glasses, earrings and other accessories. 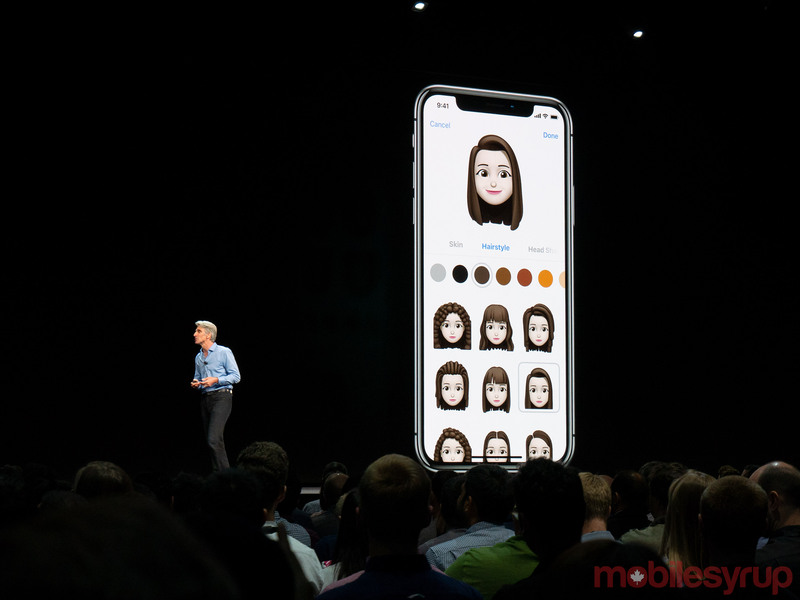 Pressing done will save the Memoji and allow users to send it. The Memoji can be made within the Apple Messages app. With Memoji, users can send a message with stickers to other users. Alongside Memoji, Apple has added tongue detection to its Animoji platform. Additionally, Apple added a ghost, koala, tiger and t-rex dinosaur Animoji.